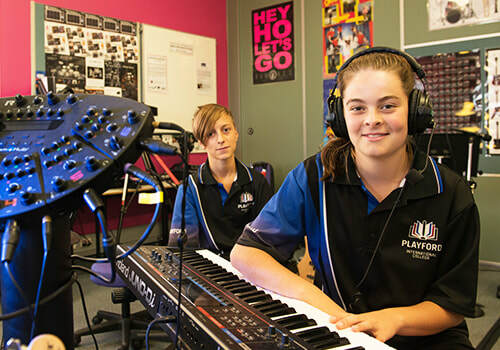 "There are many ways to learn music, we help teachers think about how and why they teach it"
Our vision is built on our belief that music learning works best when young people are making music, and when their existing passion for music is reflected and built-upon in the classroom.﻿ ﻿We want to help more young people to be able to access music making and encourage them to keep playing more music and for longer. 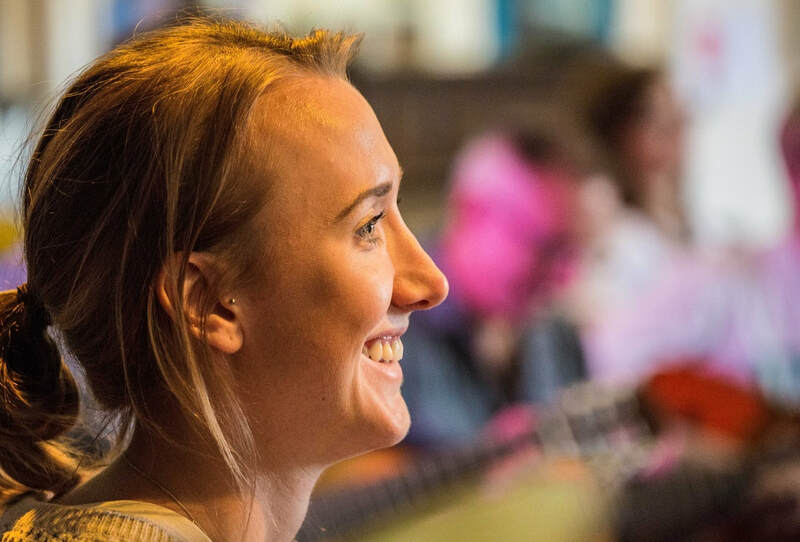 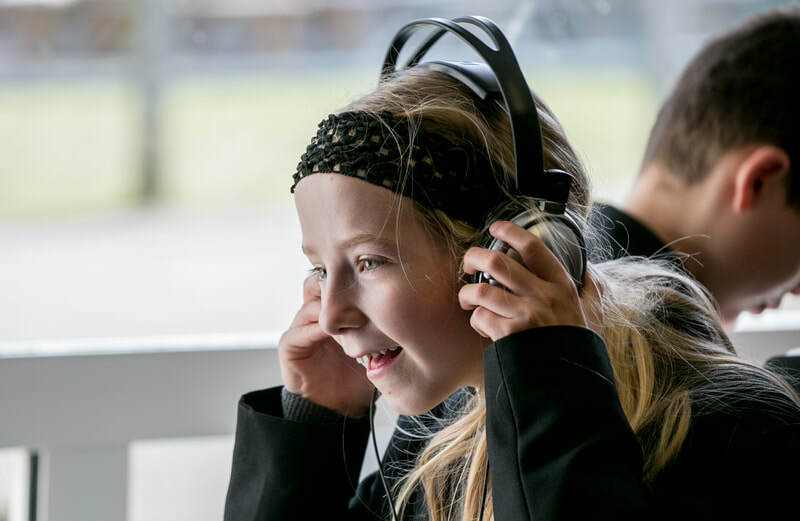 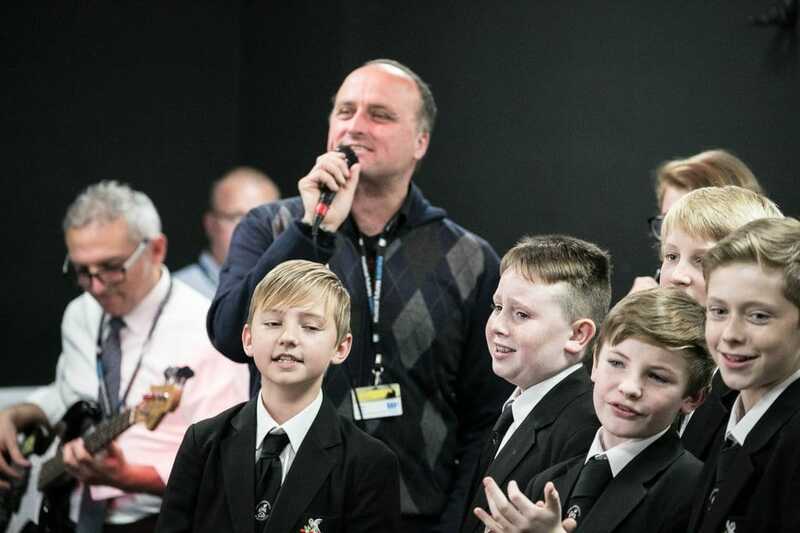 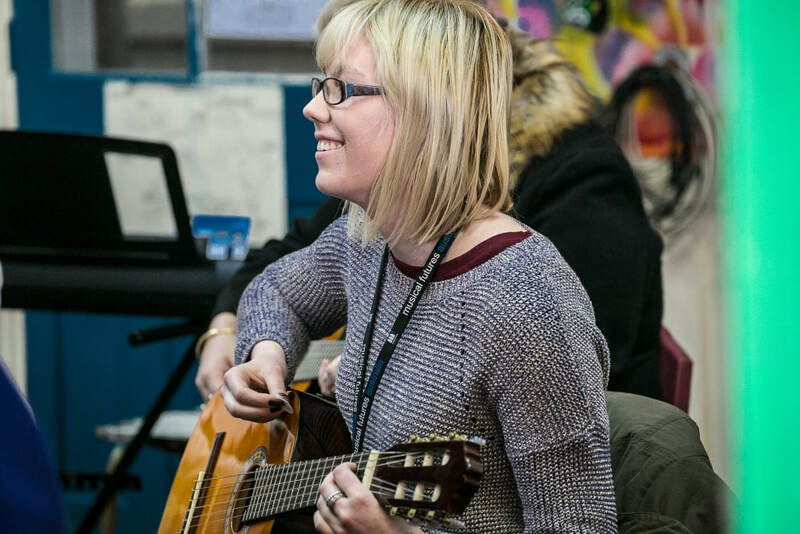 Musical Futures was developed in response to a need to improve music education and in particular to improve access to music making in schools and to increase its relevance to children and young adults. 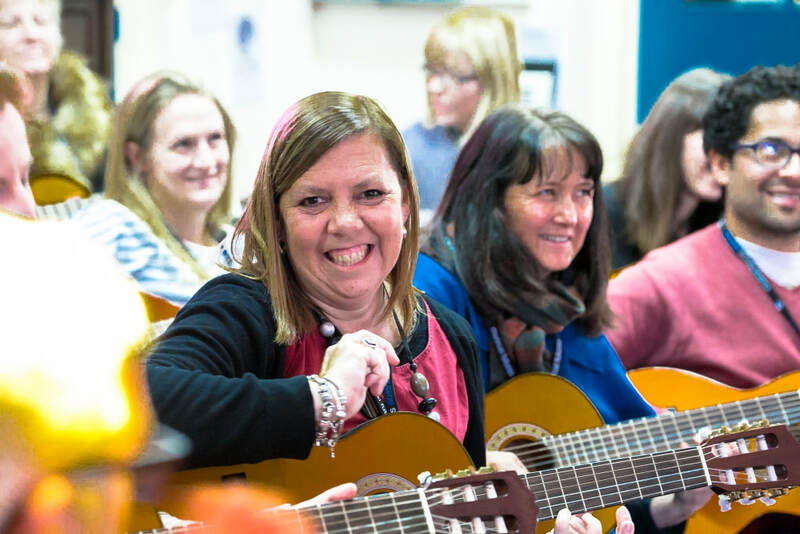 ​Our aim is to revitalise the practice of music teaching and teachers and to assist schools in building sustainable high quality programmes. 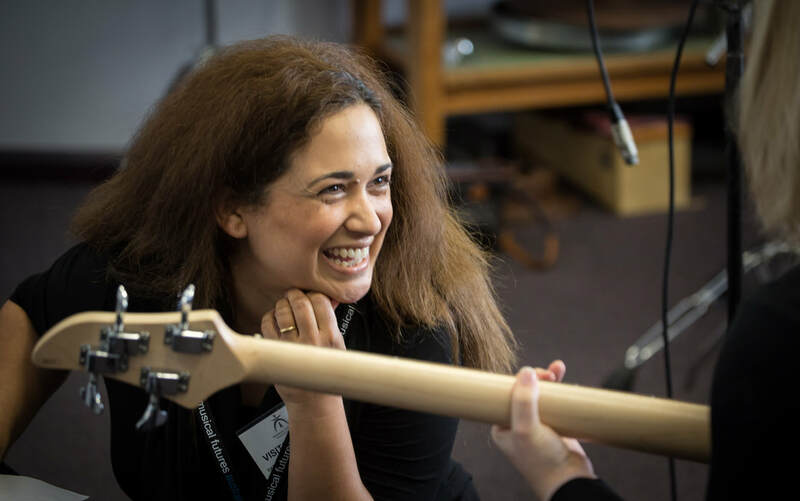 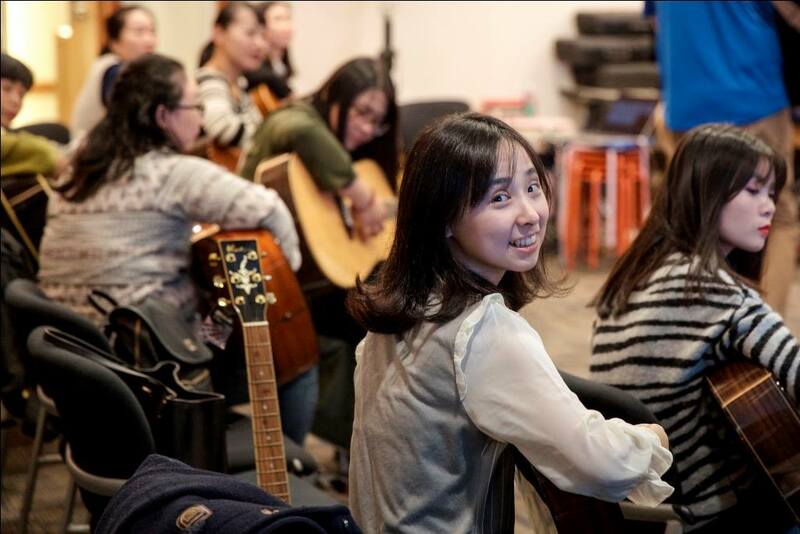 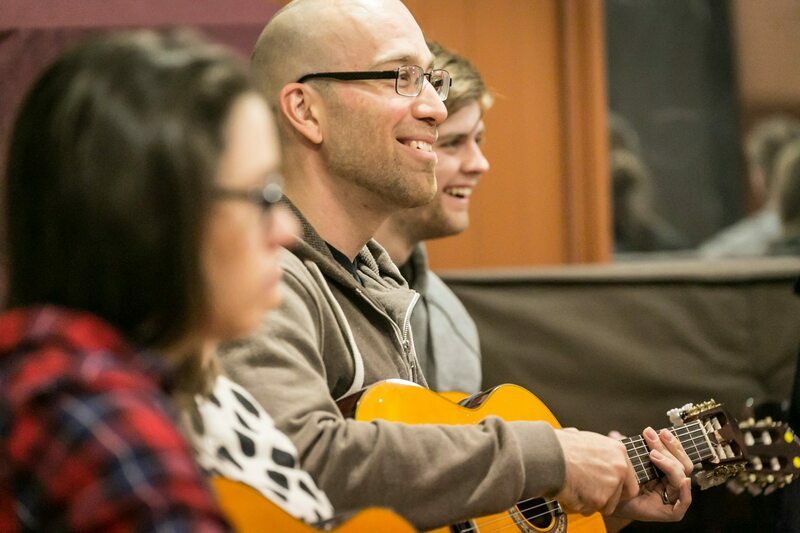 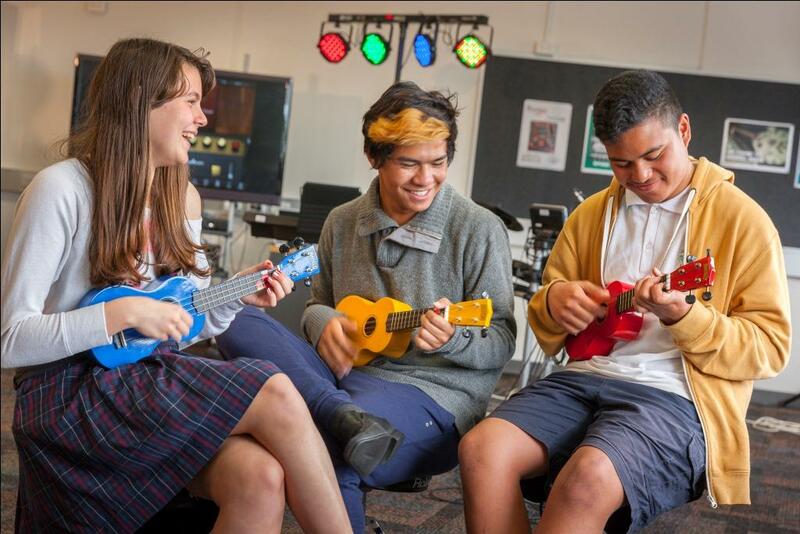 To that end ​Musical Futures provides teachers around the world with the training, support, networks and resources to deliver practical, engaging, developmental music programs in the classroom.